Pam has trained with the best! Five Olympic caliber trainers! in America and Europe! 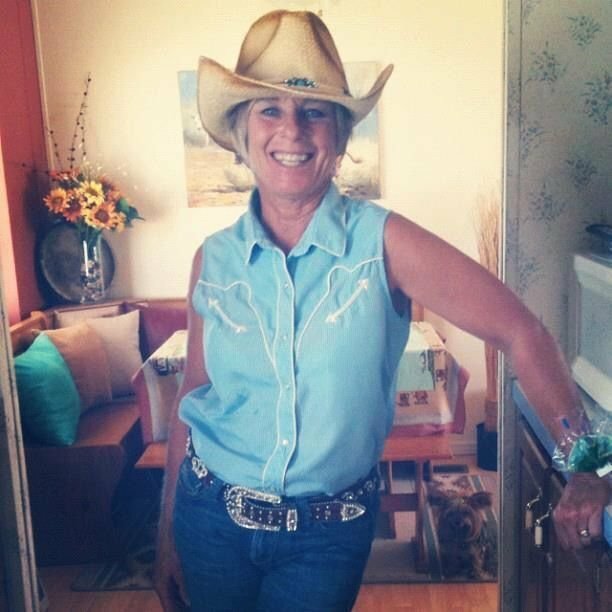 Pam has been studying horsemanship for 45 years, have trained horses to FEI levels and retrained numerous "ruined" horses. She has also been a special Olympic coach, also therapeutic riding instructor for adults and children. If you are tired of fighting with your horse to get him to comply with your desires, try riding in lightness ~ literally. Sounds impossible... its not. I teach a system of riding that you and your horse can easily understand without force. There are no tricks or special equipment to purchase. Just the desire to speak softy to your friend and together become a single movement. An example would be if your horse does not go forward without the use of a whip or spurs, or is sluggish to answer your leg. Guess what ....your horse does not "speak" legs, as a rider perhaps you don't either. Have a problem let me help.